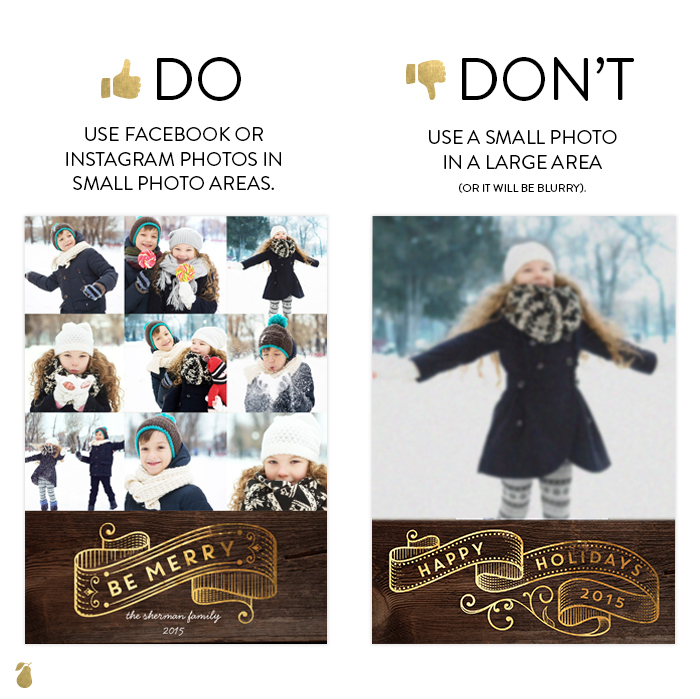 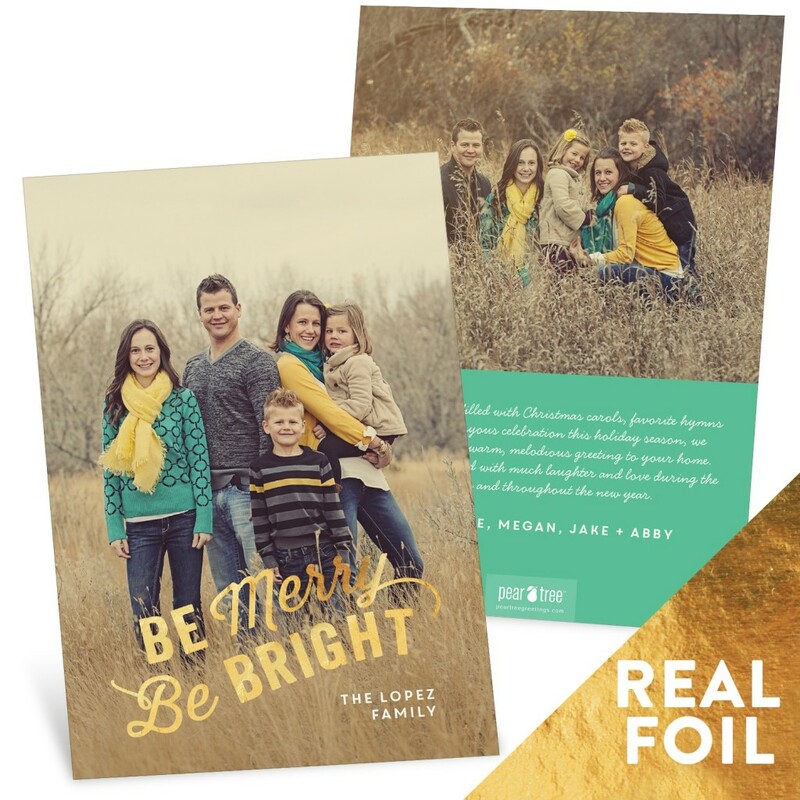 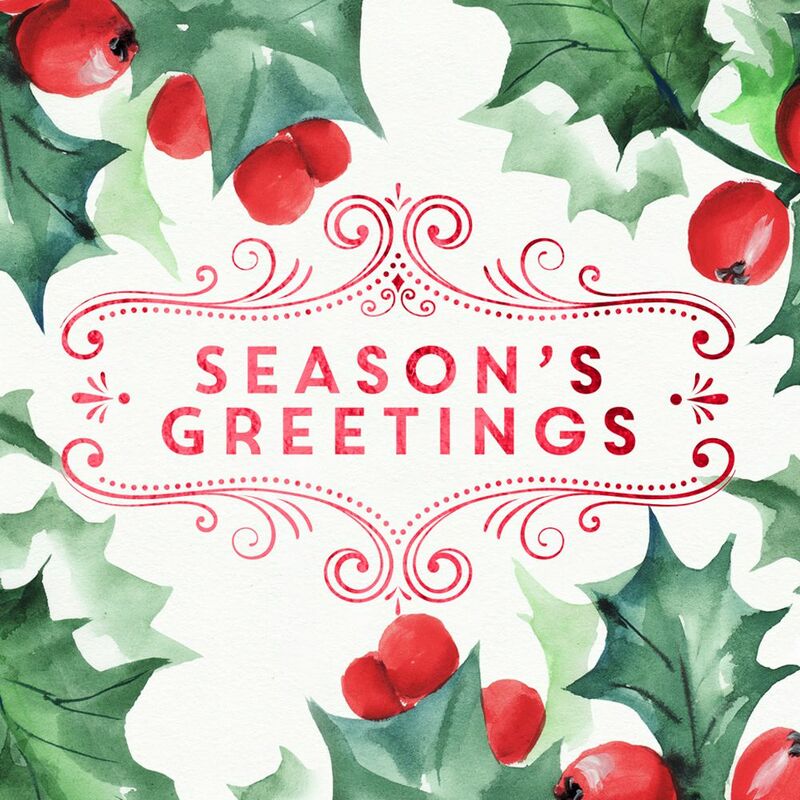 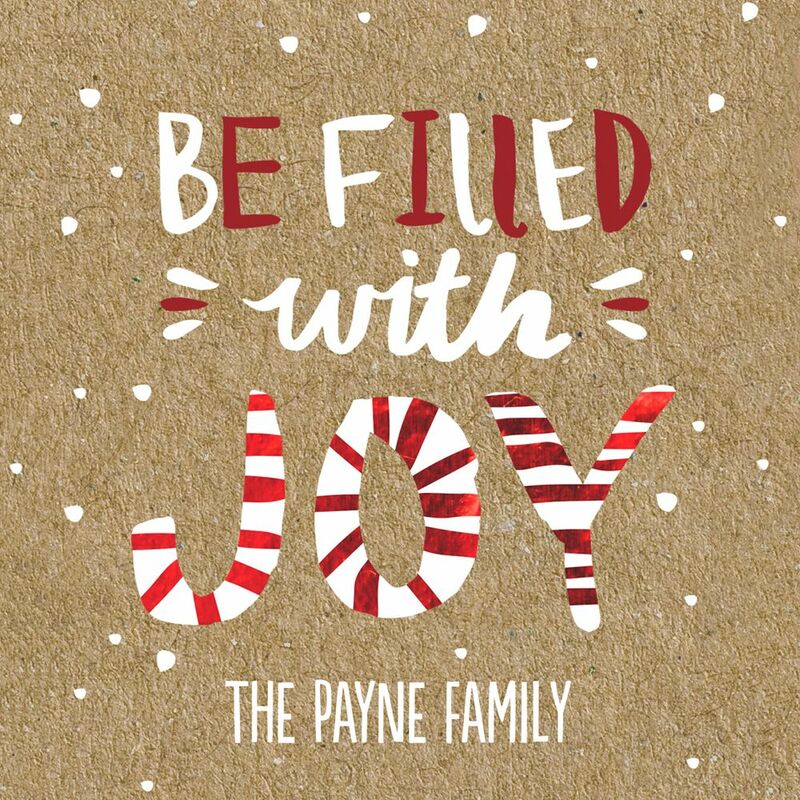 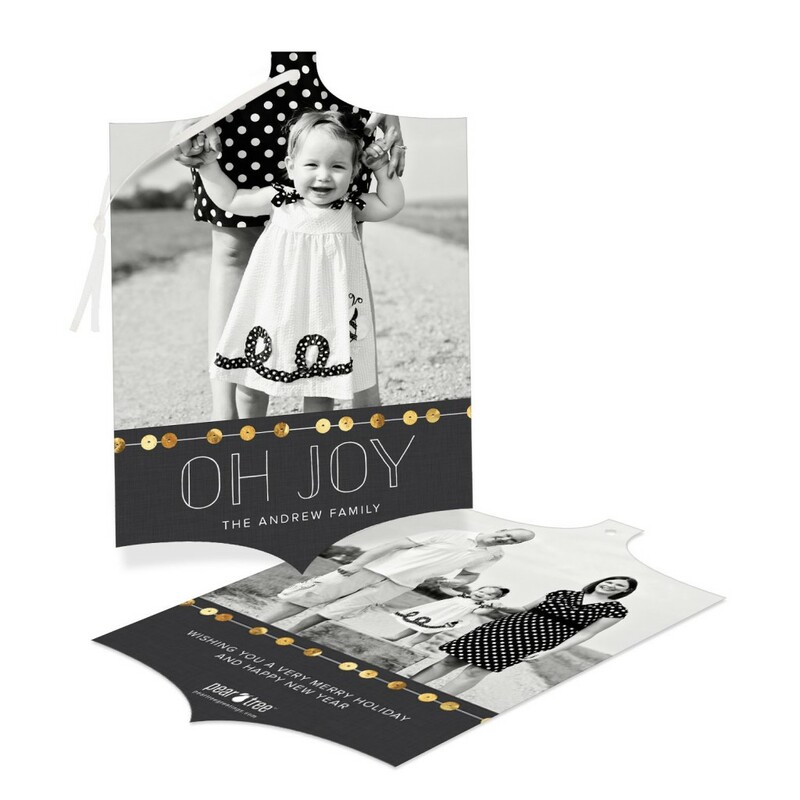 At Pear Tree Greetings, we dare to stand out not only with our unique Christmas card formats (which we fondly call our Golden Pears), but also with the Christmas card wording ideas we use in each of our designs. 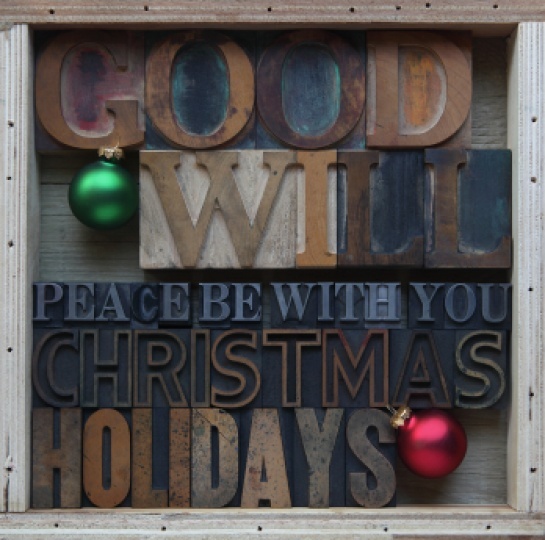 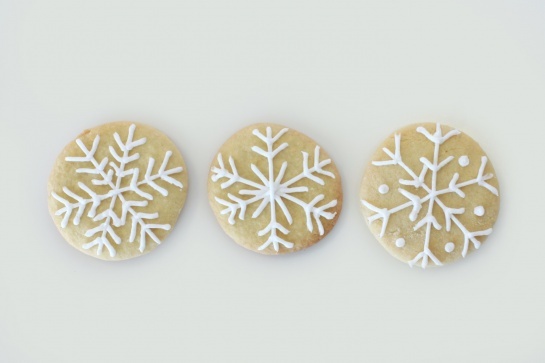 We love to give you options for saying “Merry Christmas” or “Happy Holidays” and doing it with a fresh twist. 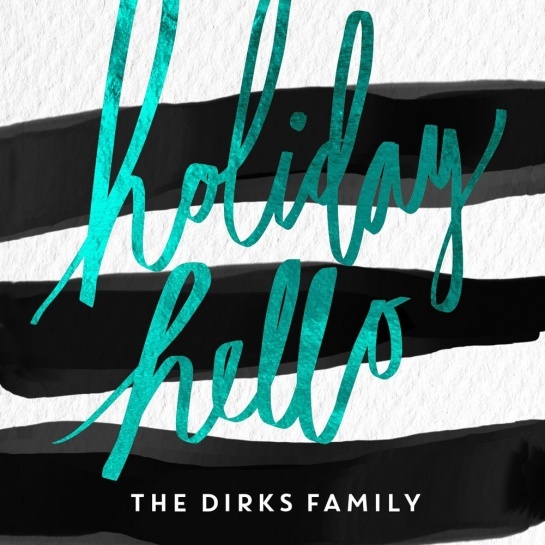 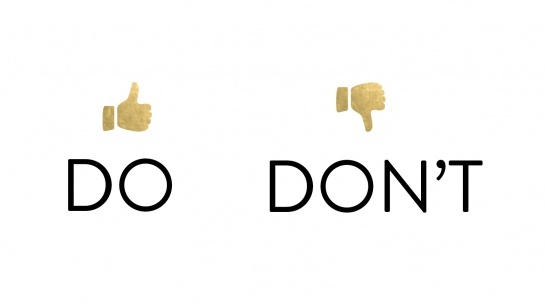 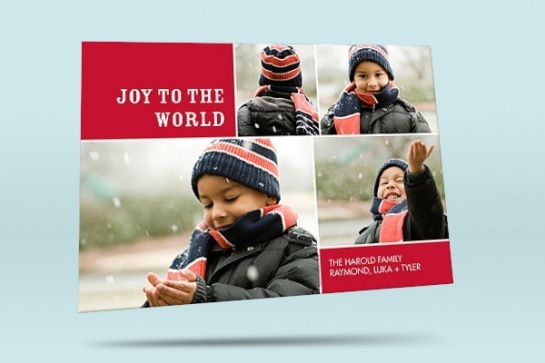 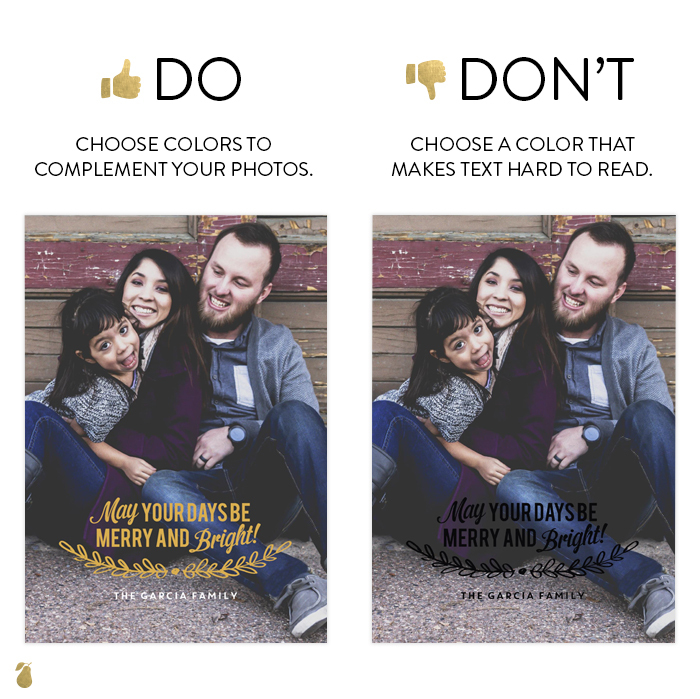 Here are 10 new ways for you to say “Merry Christmas” on this year’s Christmas card.